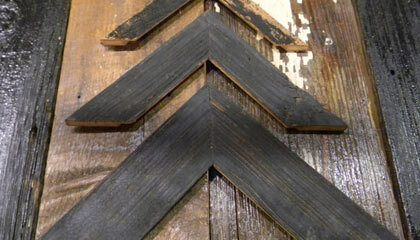 USA Salvage is the industry source for reclaimed wood picture frames and barn wood picture frames. We source all our materials in the United States, and hand-assemble the frames at our factory in North Carolina. Each frame has an individual and unique character, complimenting and enhancing the art it is destined to surround. 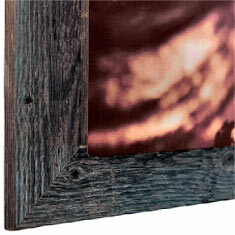 Our reclaimed wood product offers a variety of art & framing applications. Don't restrict yourself to framing Americana! 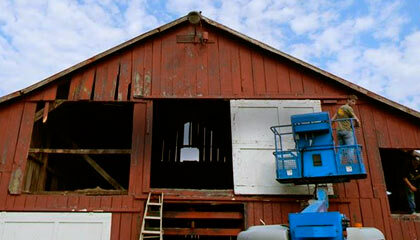 Juxtapose the shiny, contemporary feel of an aluminum print - the hottest trend in fine art printing today - with the rustic look of USA Salvage's historical barns to create a stunning new look.